Well, I'm very excited! 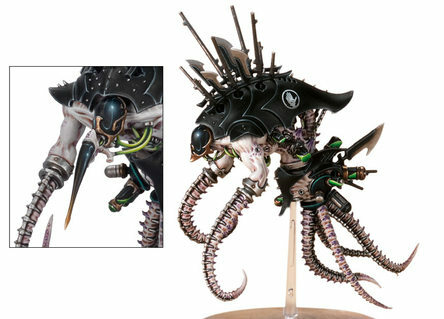 The first part of the second wave of Dark Eldar has just been revealed and they can be seen (and preordered) on the GW page. 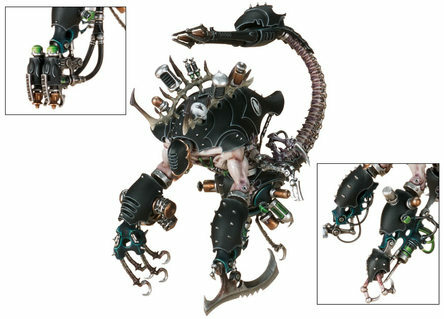 I really like them all, but especially the Scourges and Venom. 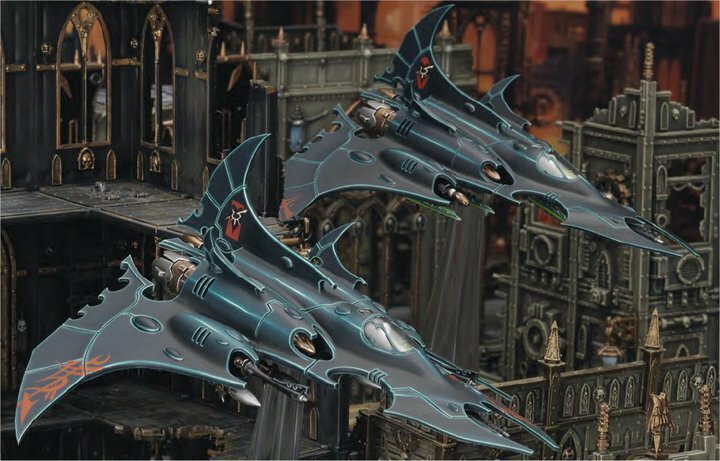 I also can't wait to see the rumoured Razorwing Fighter later in the month. Love the new models...only thing I'm not sure on are the Scourages' feathered wings. I've added a pic of the new Razorwing Fighter. It looks amazing. For anyone wanting to buy these models, Wayland Games has them all at 20% off UK RRP and cheap worldwide shipping. For me it worked out as 45% off NZ RRP! The thing with scourges is that in the new fluff, they are literally eldar who got a bit funky with body modification surgery and are slowly turning themselves into birds, so the feathered wings makes sense in that context. 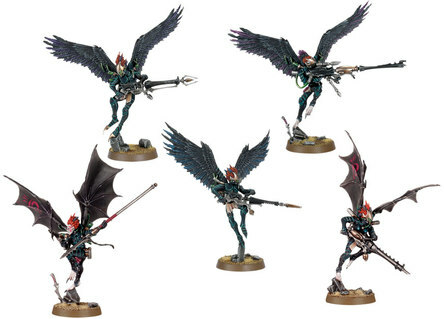 For me, the razorwing and Venom make up my mind for me. 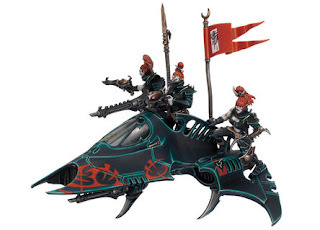 I need to speed paint the spacewolves so I can start painting a DE army!